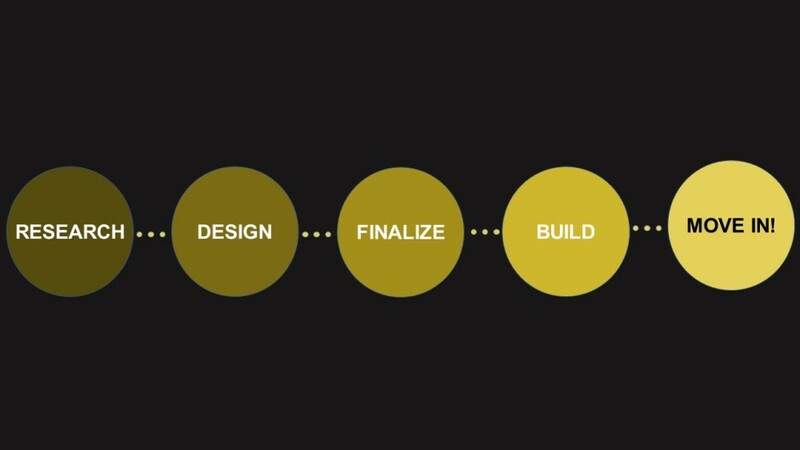 You've made the decision to build! Now it's time to find the perfect location, lot, and plan. Finding the right builder that meets your needs is important for buliding your dream home. 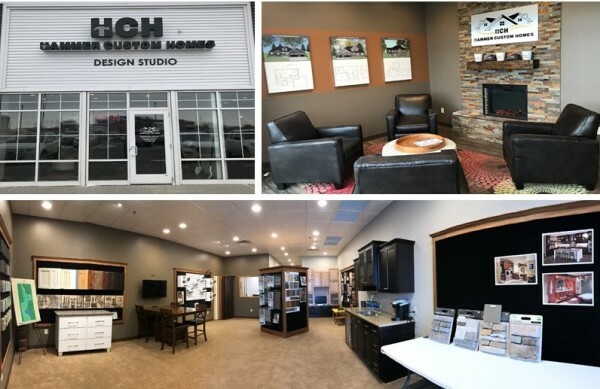 Hammer Custom Home Design Studio is a perfect place to research and explore options that will best fit your family and lifestyle. 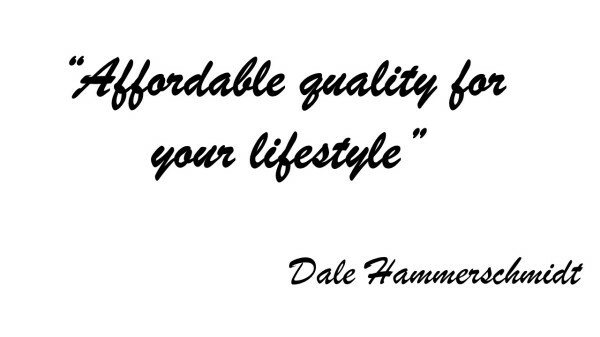 Hammer Custom Homes is here to answer any questions you have with building a custom home. We invite you to come look, dream, and design! 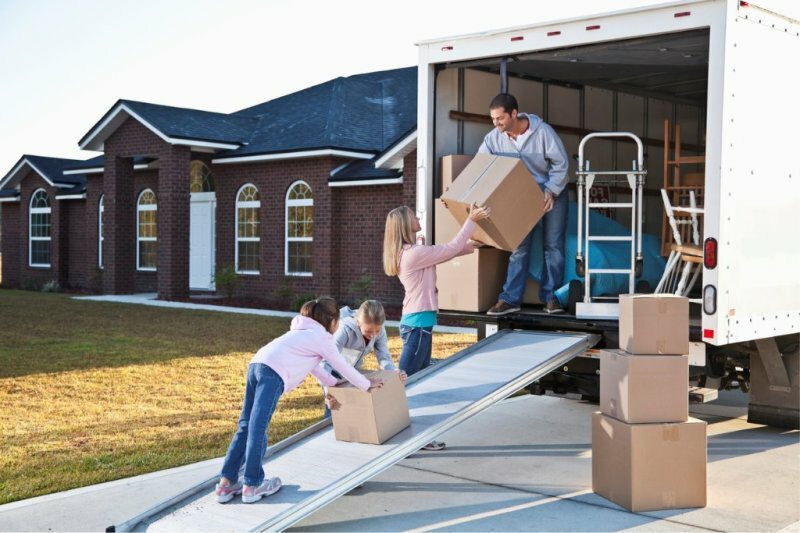 Lot Selection - A Realtor is involved and will assist with seeking out the right lot to build the home (considerations include: community, school districts and neighborhoods). Development Neighborhood Tours - Take a tour with us to check out lots and developments. Now it's time to design your dream home. We have many plans you can start with and customize any way you like or if you have your own plan we can start with that. Every plan is designed and customized to complement your lifestyle, such as open floor plans and walk-in pantries. We know every dollar counts, that’s why we will work within your budget to help create a home that not only meets but exceeds your expectations. With our pricing process, there are no surprises! Design Services - A professional designer that will assist with interior and exterior design selection. 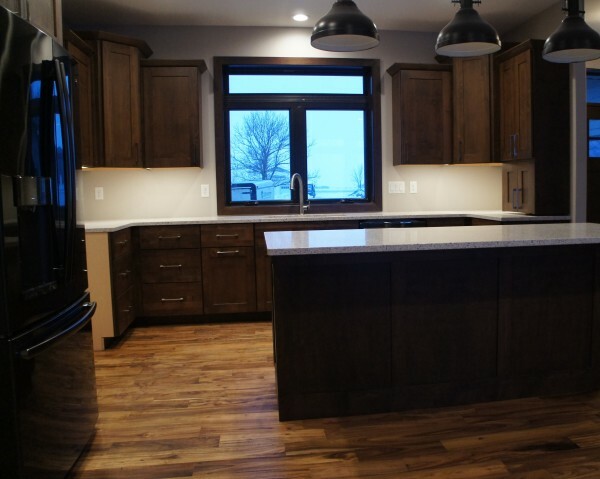 With Hammer Custom Homes, you can always expect transparency, honesty, and reliability. Final phase prior to building. You've seen your plan come to life on paper. Working with our professional designer in the selection of interior and exterior materials brings your new home to life. 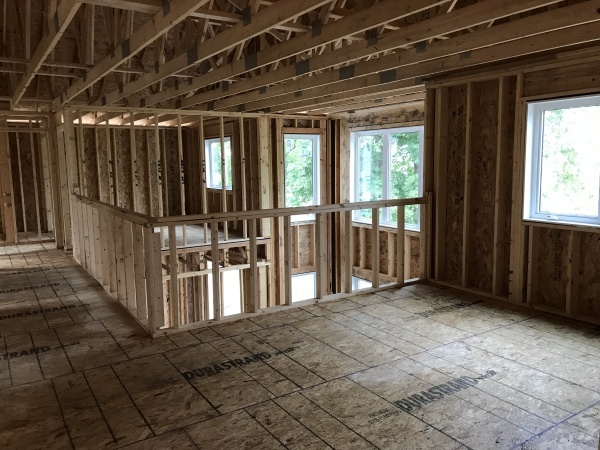 We will go over every detail at our pre-construction meeting, including a 3D walk-through of the floor plan and viewing the interior and exterior selections. Upon completition and approval of the plan it will be time to sign the paperwork, followed by the final step in the process - securing financing and close on your home! The time has come for groundbreaking, the first build step in seeing your custom-built dream home come to life! From this moment forward we will keep you informed on the construction process. 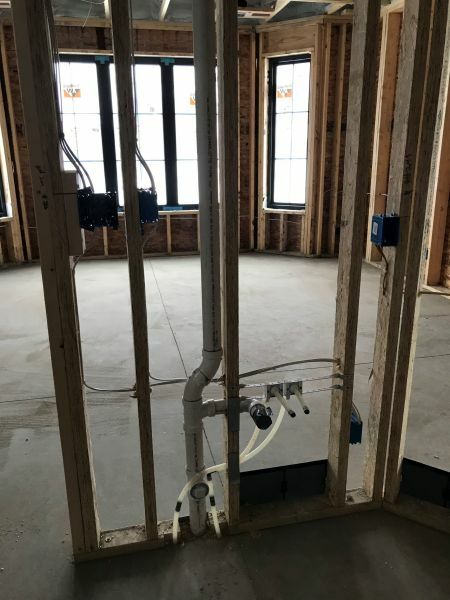 Daily pictures and videos will be taken along with walk-throughs as the home is being built, to walk-throughs with the electrician for proper placement of lighting and switches. This is an exciting time for you and it's also a time to relax and watch the craftsmanship shine through in the details of your home. Important Part of Building Process - Footings poured!